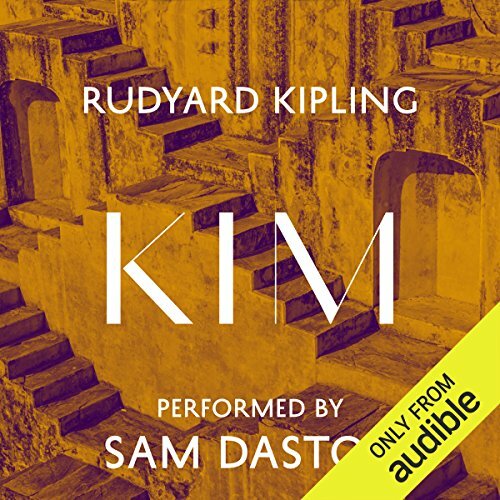 Showing results by author "Rudyard Kipling"
On Midsummer Eve in a Sussex meadow, Dan and Una act out their version of Shakespeare’s A Midsummer Night’s Dream. 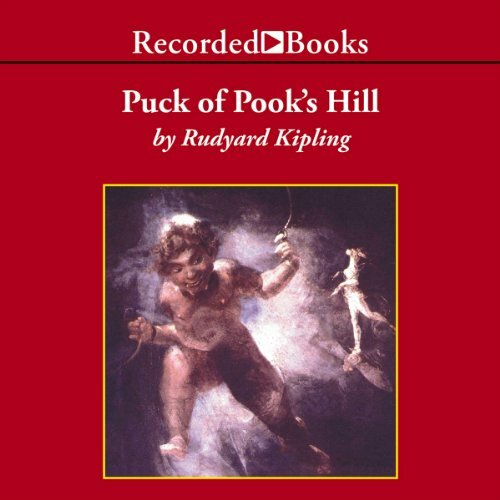 Suddenly, Puck, as old as Time itself, miraculously appears. 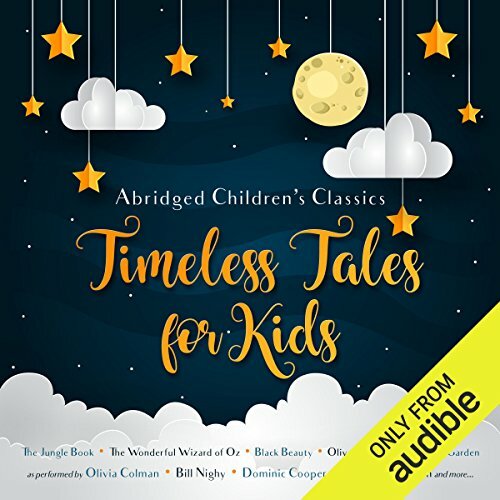 The youngsters are swept into the past as Puck conjures up villages of long ago, filled with craftsmen, a Roman centurion, and a Norman knight. 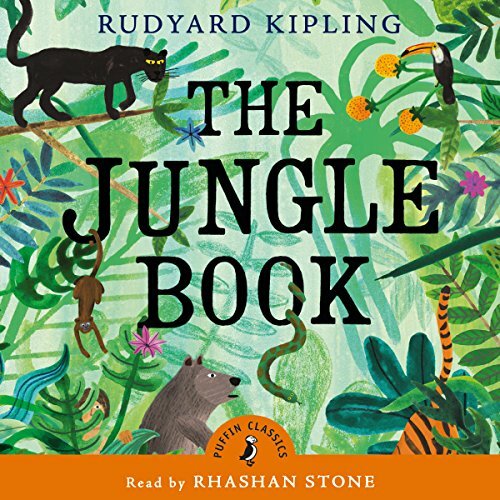 Rudyard Kipling’s magical tale brings English history dramatically to life to captivate both the young and the young at heart. 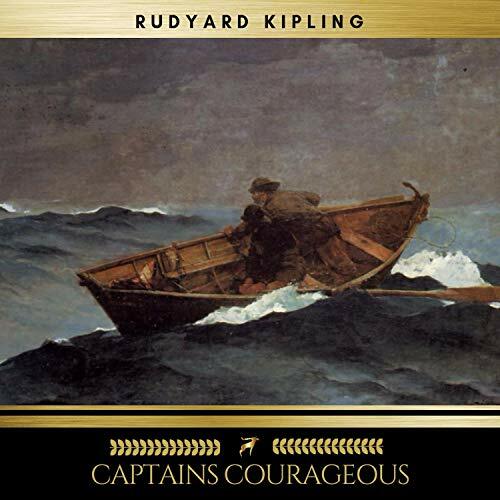 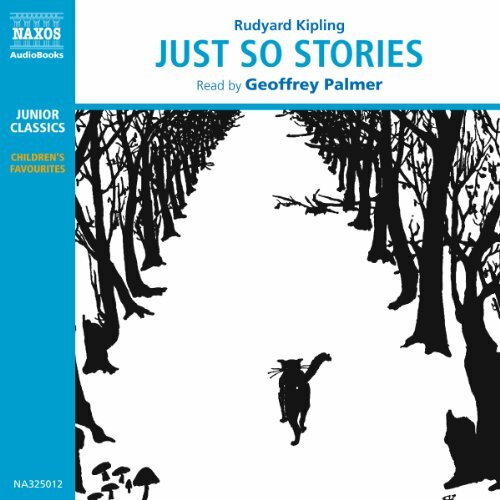 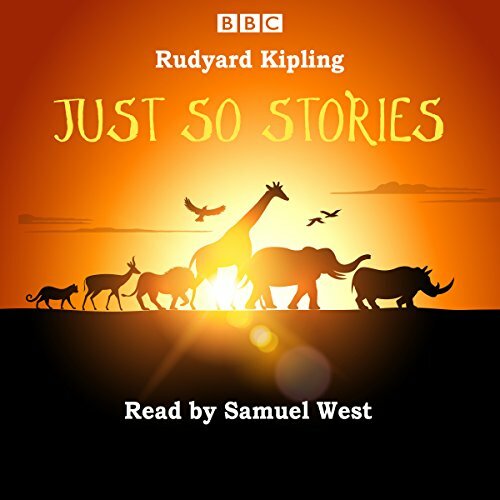 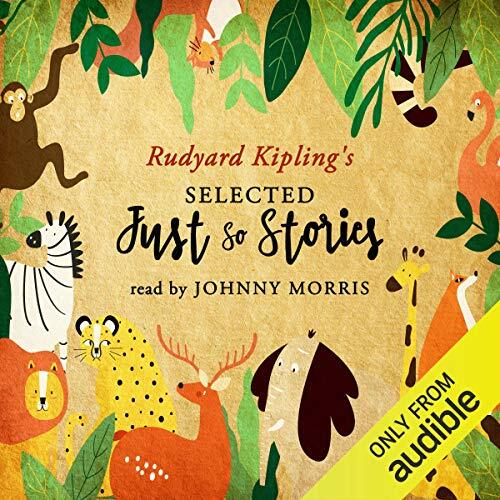 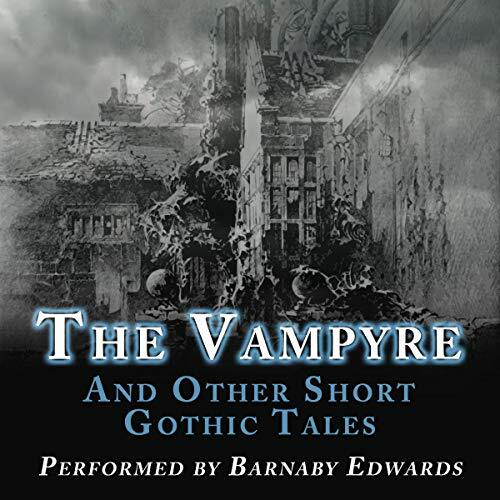 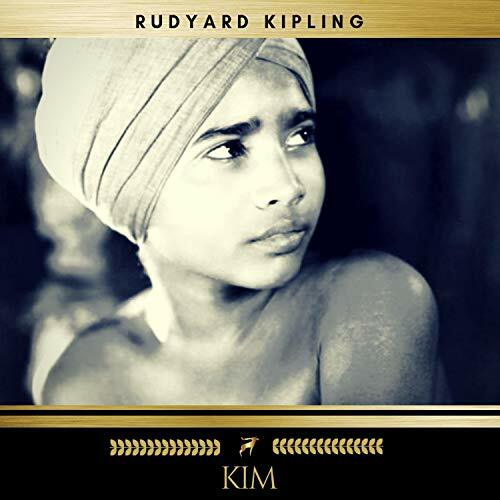 Samuel West reads ten of Rudyard Kipling’s famous tales, as broadcast on BBC Radio 4. 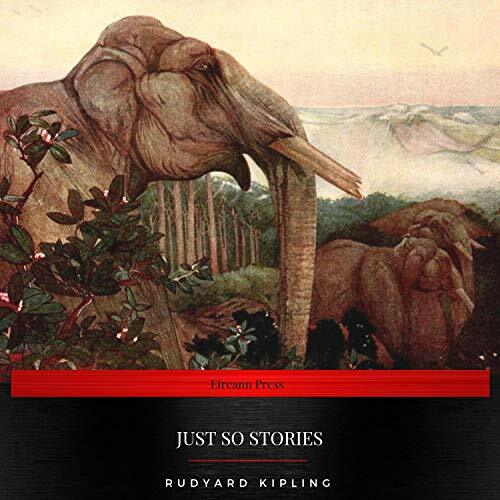 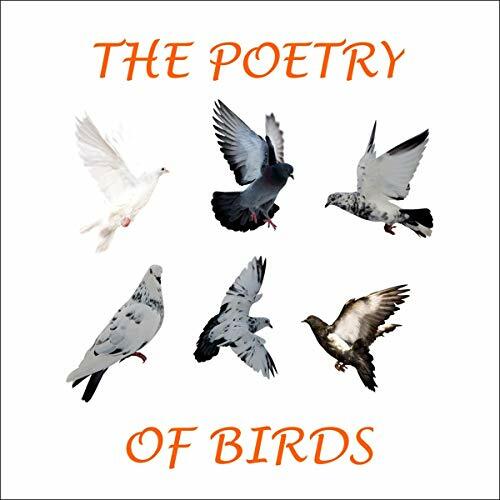 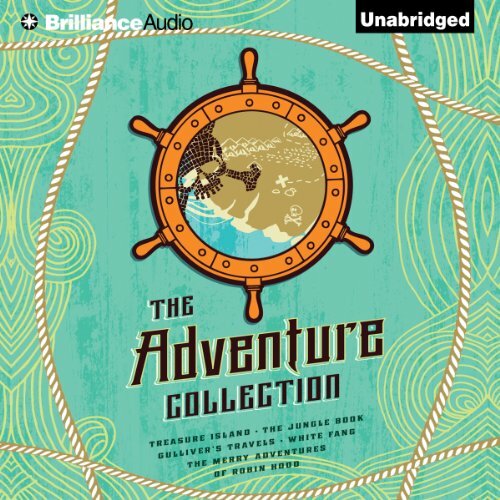 "How the Whale Got His Throat", "How the Leopard Got His Spots", "The Beginning of the Armadillos", "How the Rhinoceros Got His Skin", "The Cat That Walked By Himself", "How the Camel Got His Hump", "The Crab That Played With The Sea", "The Sing-Song of Old Man Kangaroo", "The Butterfly That Stamped", "The Elephant’s Child". 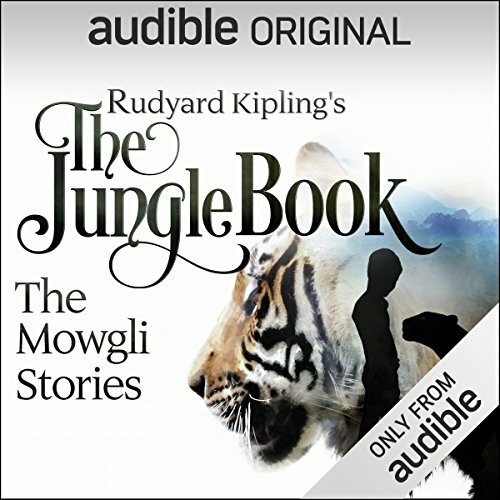 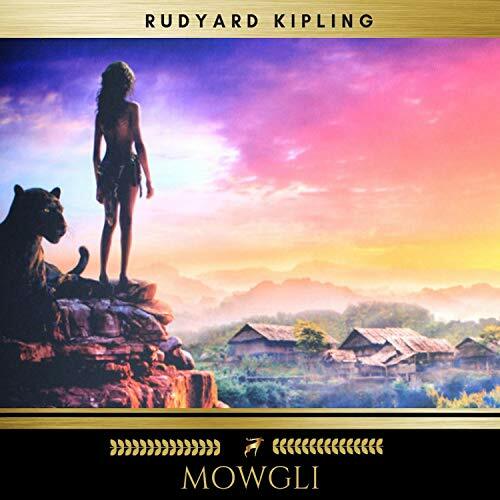 In the "Jungle Books", Kipling tells 9 wonderful and exciting tales about Mowgli, the human baby raised by a pack of wolves in the jungles of India. 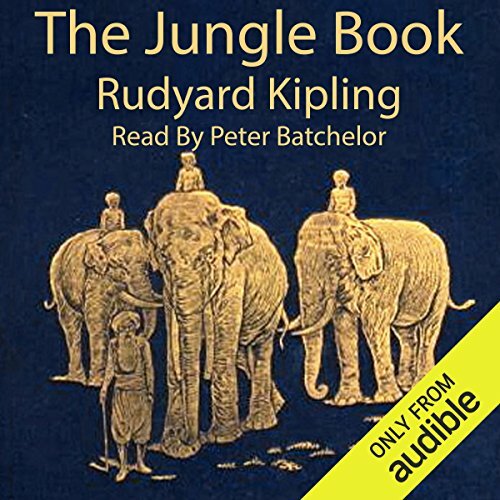 His exploits and adventures are many and varied especially his dealing with the other animals such as his wolf mother and father and brother wolves, Baloo the wise bear who teaches him the Law of the Jungle, and in his life long battle with Shere-Kahn, the lame human killing tiger. 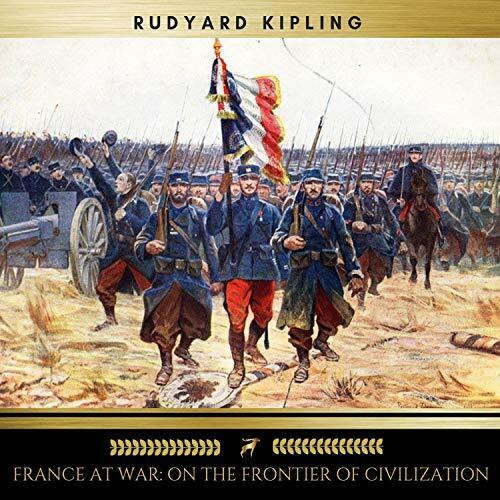 In 1915, as the "Great War" (World War 1) entered its second year; Rudyard Kipling made a journalistic tour of the front, visiting French armed forces. 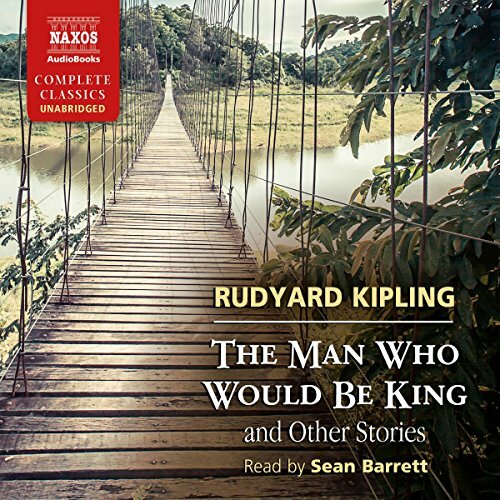 By then he was already winner of the Nobel Prize for Literature (the first writer in English to be so honoured). 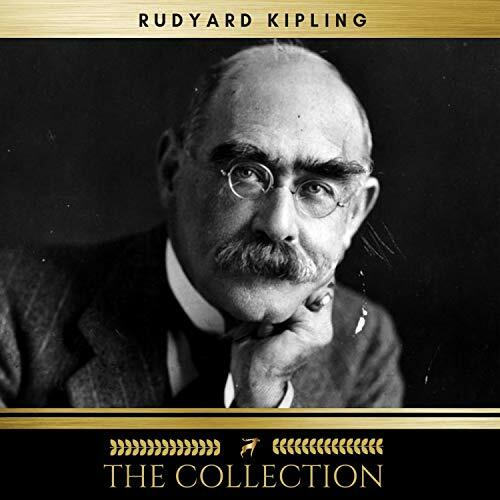 He published his observations in articles in the Daily Telegraph in England, and in the New York Sun.